What’s up Cake Lovers! 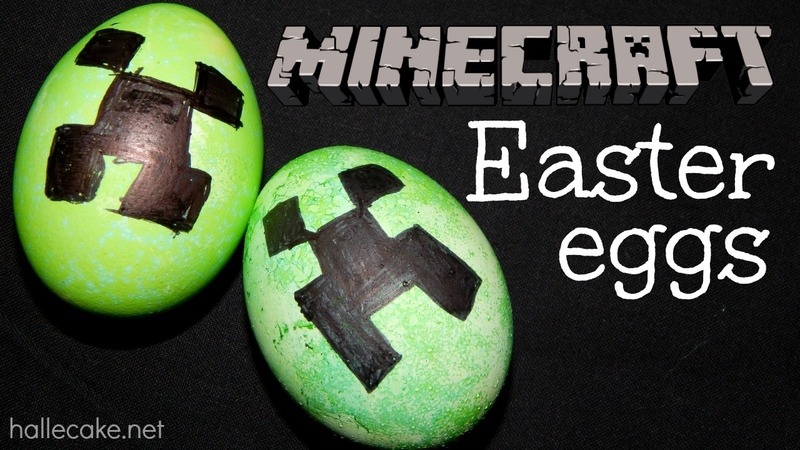 Today I am showing you how to make a Minecraft Creeper Easter Egg. You won’t believe what I used to dye the eggs! These were so easy to make. Only took a few minutes! Empty the Kool-Aid packet in just enough water to cover the eggs. Dip your eggs into the dye bath and let them soak for a few minutes.